SCOTWISE: DAILY ENCOURAGEMENT TUESDAY - ANZAC DAY. DAILY ENCOURAGEMENT TUESDAY - ANZAC DAY. Today is a public holiday in Australia, as we celebrate Anzac Day (Australia/New Zealand Army Corp). 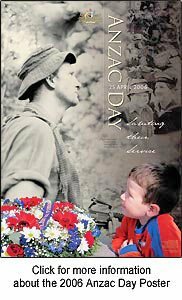 The Anzac tradition - the ideals of courage, endurance, and mateship that are still relevant today, was established on 25 April 1915, when the Australian and New Zealand Army Corps landed on the Gallipoli Peninsula. In the first week of battle, the Australians had lost 2273 men, and the Turks had lost at least 4000. The battle had taken place in an area the size of two soccer fields. 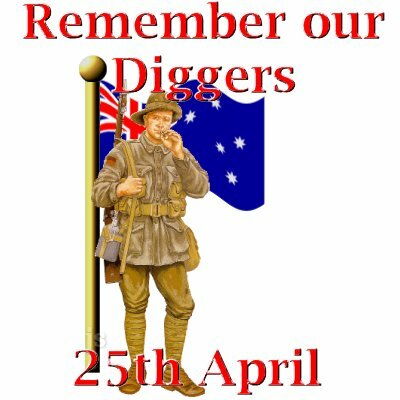 It was the start of a campaign that lasted eight months, and resulted in some 25,000 Australian casualties, including 8700 that were killed, or died of wounds, or disease. 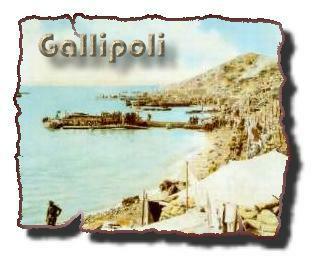 The men who served on the Gallipoli Peninsula created a legend, adding the word ‘Anzac’ to the Australian and New Zealand vocabularies, and creating the notion of the Anzac spirit.